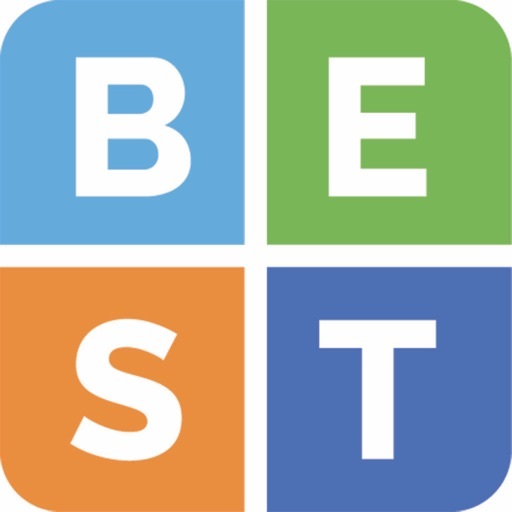 BEST Suite by Brain Education Strategies and Technology, Inc. 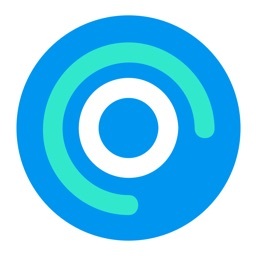 This app helps people with brain injuries, multiple sclerosis, “chemobrain,” chronic fatigue, ADHD, and other challenges get more done! Set and monitor goals, track and understand where your energy goes, get automatic reminders to take breaks -- see it all appear in your calendar. Do you do too much and wind up exhausted? Stay on a task too long and forget to take breaks? You need the PaceMyDay app. Do you have a hard time identifying goals or breaking them into manageable tasks? You need the ReachMyGoals app. Our BEST Suite allows you to use PaceMyDay and ReachMyGoals as stand-alone apps or take advantage of their integrative features so the two apps talk to each other and you don’t have to type things twice. 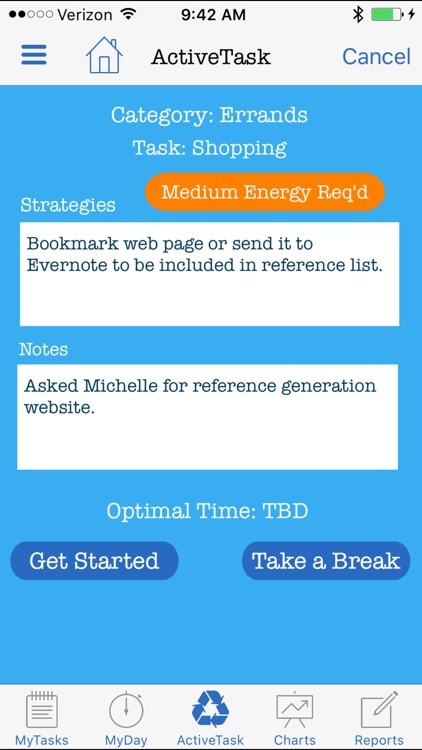 The BEST Suite can help you learn to manage your daily tasks and optimize your energy. 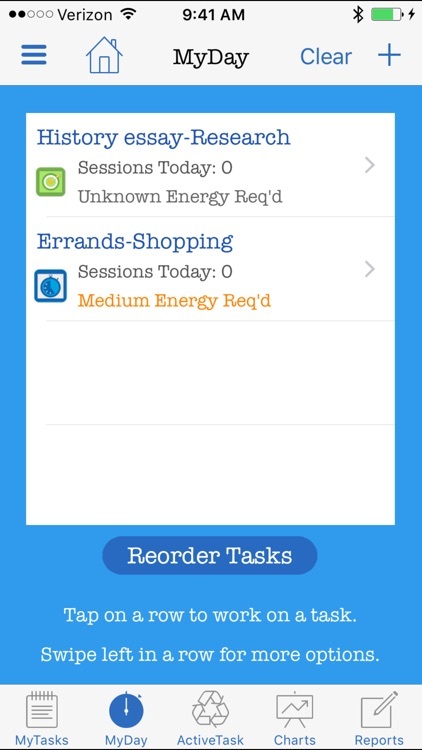 The overall purpose of the PaceMyDay app is to help you increase awareness of your energy levels. You will become more skilled at choosing how long to stay at a task, learn to take breaks, and wind up with more energy. Goal setting is very difficult for many individuals with cognitive challenges. It is not only difficult to come up with goals, but also to break them down into manageable chunks. 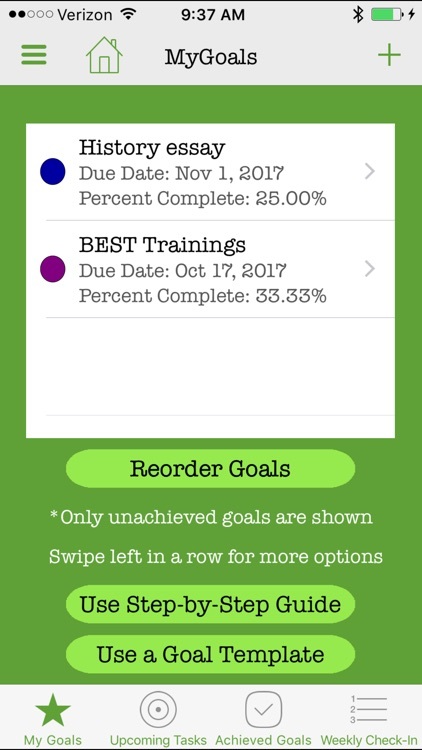 The ReachMyGoals app is designed to assist you in developing SMART (specific, measurable, attainable, relevant, and timely) goals. 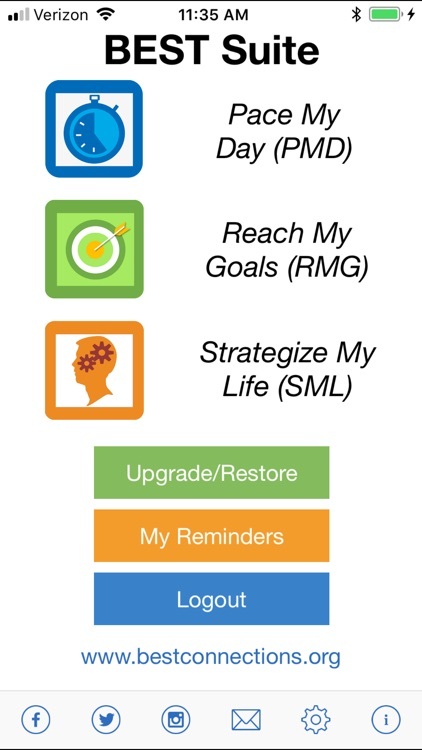 The purpose of the ReachMyGoals app is to help users establish SMART goals and to incorporate principles of self-regulation to assist them in monitoring their progress and identifying goal-related successes and challenges. Let’s say you feel overwhelmed by a project that you have to work on, or a reading assignment or household chores. 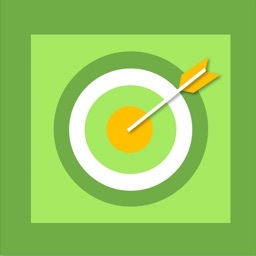 ReachMyGoals will take you through the steps of setting a SMART goal. You can start with one of our handy templates or use our guided step-by-step approach or just start your own from scratch. Once you have defined your goal, it is time to think about the steps needed to complete it. 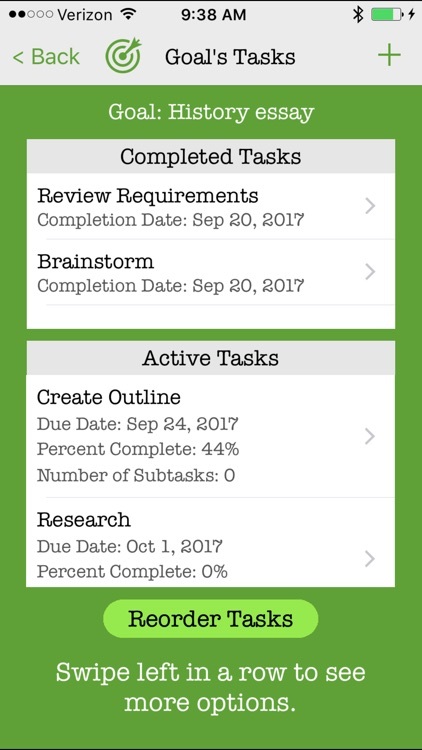 ReachMyGoal lets you set tasks and subtasks in order to let you know what you have to do to break down goals into manageable pieces. Use our weekly check-in to track your progress and identify successes and challenges you may encounter. 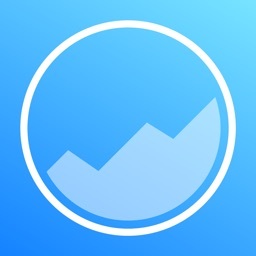 It’s easy to generate and/or share reports with others to help keep you accountable and motivated. 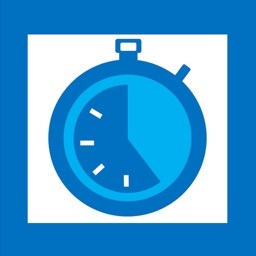 Our PaceMyDay app allows you to track the time you spend on goals or just on regular tasks throughout the day. Start your day with an alarm and a few questions to help you determine how you slept and decide what you can take on today. Then plan your day based on how you actually feel. 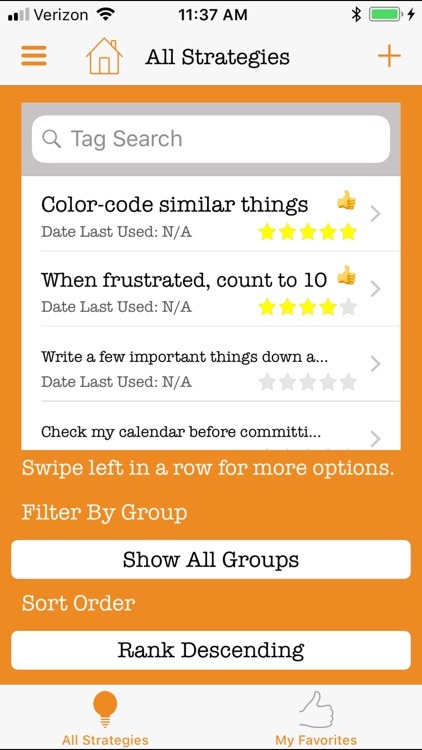 Choose individual tasks from PaceMyDay or goals from ReachMyGoals. 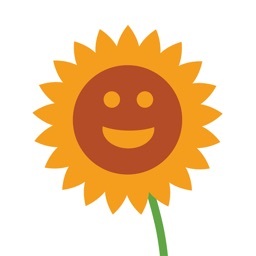 With a few clicks, you can track your mood and energy for each task you do throughout the day. Set a reminder to get ready for bed. Check your calendar to see how much you’ve accomplished. You’ll soon be surprised by your insights into how you can feel better and get more done every day. 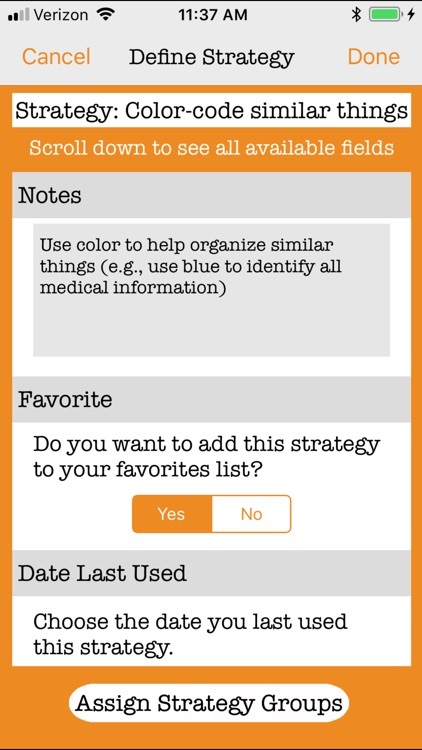 Health App Integration (iPhone-only). BEST Connections does not release health-related data collected from Apple's iOS Health app by the BEST Suite app. When you select Health App, your heart rate, step count, and sleep data will be retrieved from Apple's Health app and used to correlate that information with information gathered in the BEST Suite app. Data is not written to the Health app nor is it shared other than in a report which you may choose to generate and share with others.